Having the experience of getting close contact with elephant is one of the fantastic things for your travelling, however, it is not a simple thing that can be realized easily as elephant experience is not so common and convenient in most of the places. But, you can try it in Chiang Mai, where Elephant Sanctuary is the highlight there! 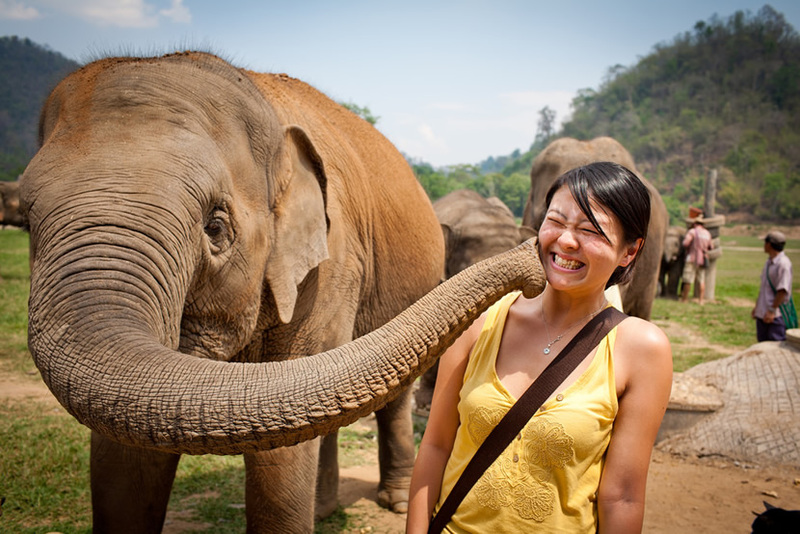 And now, just check out the top 10 elephant experience in Chiang Mai in the follows. Elephant Nature Park hasn't elephant shows and doesn't allow tourists to ride elephants. But tourists can feed elephants, help elephants to take a bath and watch elephants within a short distance. It is will be a wonderful experience for tourists. Patara Elephant Farm provides services to pick up tourists. 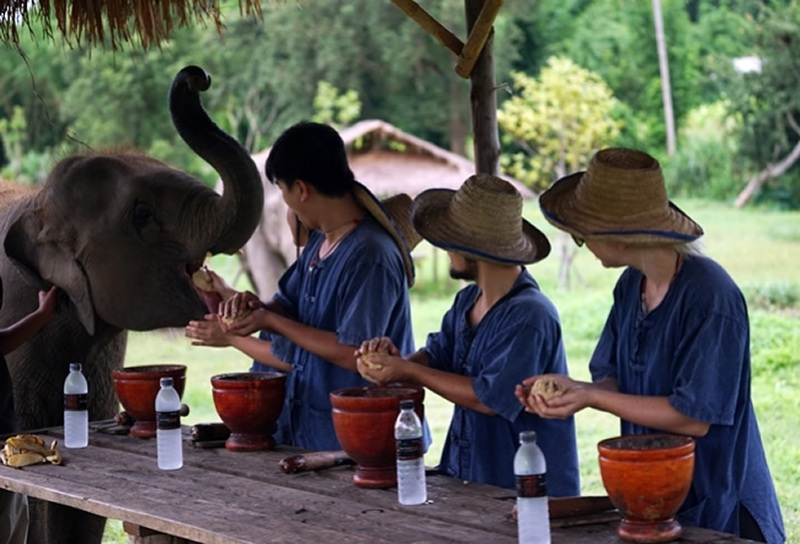 The staffs will tell the knowledges about elephants and assign an elephant to every tourist that the tourists can play sports with the elephants, ride on their backs and take a walk in the jungle. Lanna Kingdom Tours provides clothes and caps to visitors. 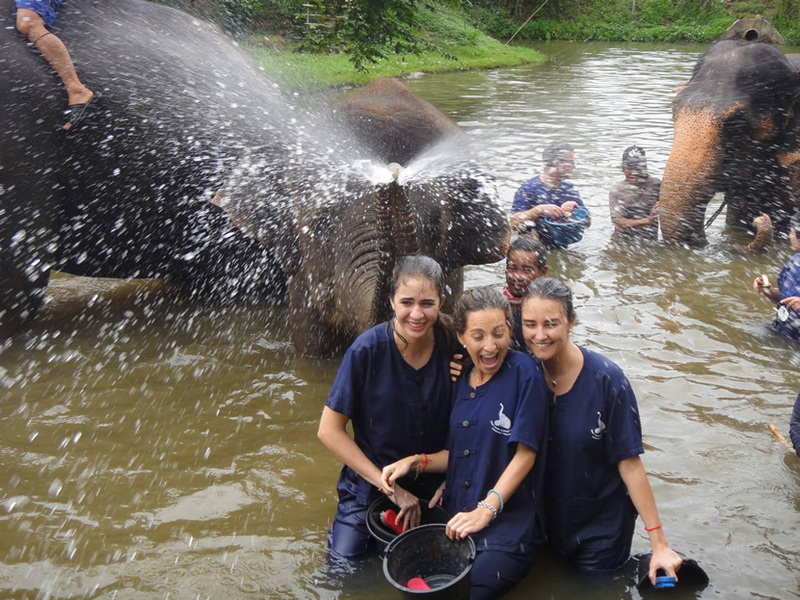 Tourists can feed elephants, take walks with them, wash their mud, and help them bathe in the pond. Lanna Kingdom Tours also will provide a delicious Thailand lunch. 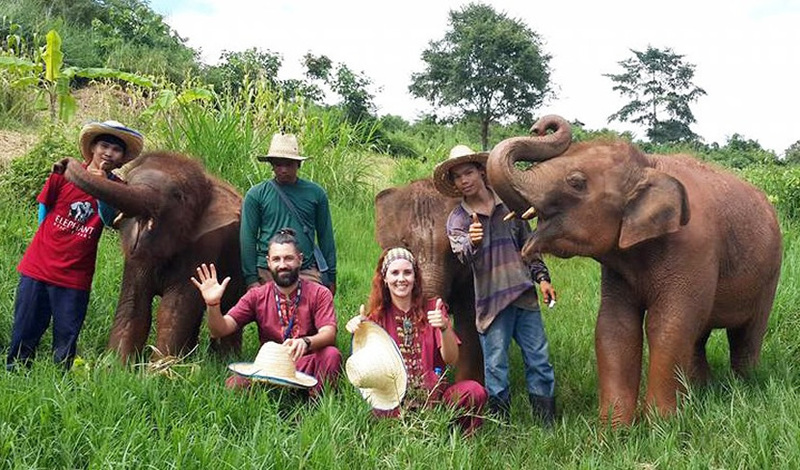 In Blue Elephant Thailand tours, tourists can choose the private tours that they can spend a day to make friends with elephants. Blue Elephant Thailand tours will bring visitors a magical experience that they understand and take care of the elephants. 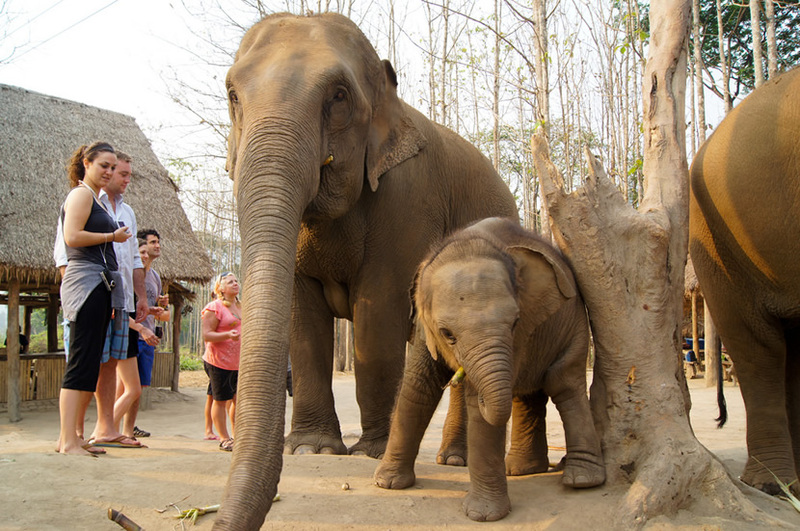 Elephant Discovery Chiang Mai is very suitable for family activities. Tourists can bring their families to know and approach elephants. 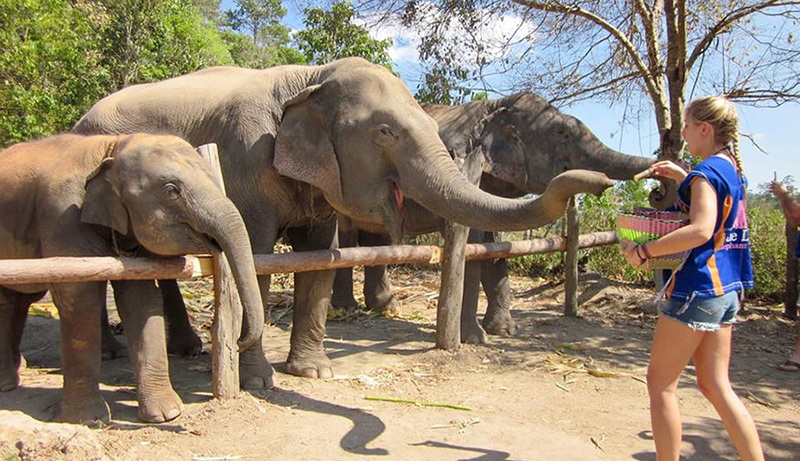 Tourists can feed, ride and clean elephants with their families. This is also a good experience to teach children to love animals. In Elephant Rescue Park, visitors can enjoy lovely elephants and beautiful nature. The people who take care of elephants in the park are also very friendly. The lunch provided in the park is also excellent. Baanchang Elephant Park offers Private Day Tours. Visitors will spend most of their time to understand and take care of the elephants. And it takes an hour to ride the elephants. Karen's Tribe Native Elephants will be a perfect experience for tourists. 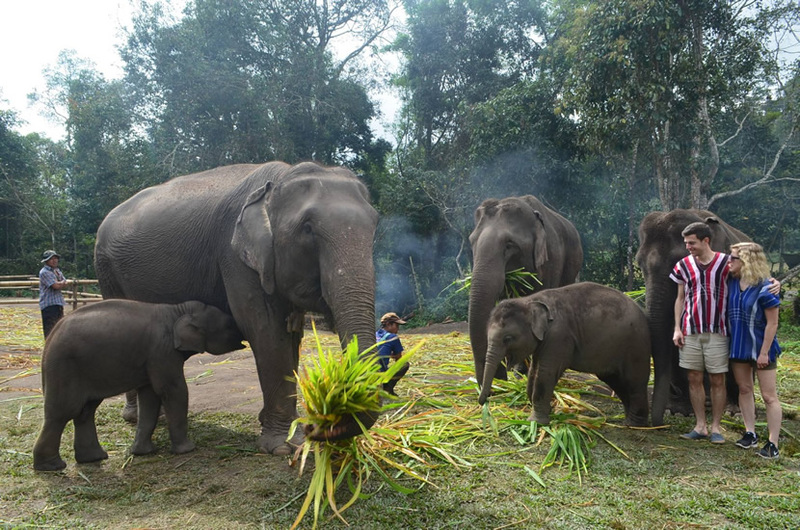 Karen s Tribe only receives 8 guests per day, which means that tourists can play with elephants for two hours. It makes this experience very interesting. On the way to Elephants At Home, tourists can enjoy beautiful jungle and small villages. Tourists can take a lot of beautiful photos for free. Tourists can also take a walk along the river and swim with buffalo and elephants. The tourists will be picked up by a truck from their hotel. Then they will spend 30 minutes taking break in a small town. After that, tourists will arrive the camp and see many lovely elephants. They can feed and wash the elephants, but they do not allow to ride the elephants.